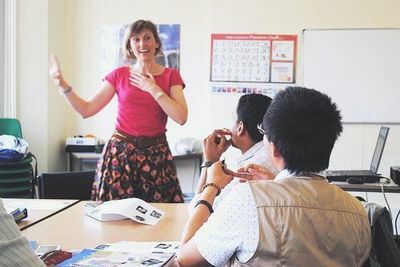 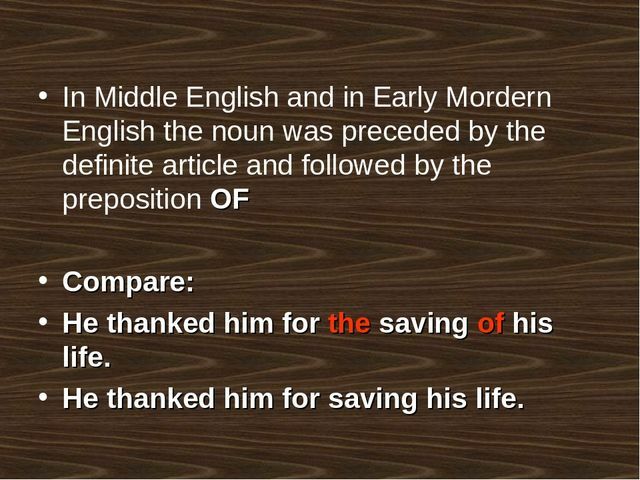 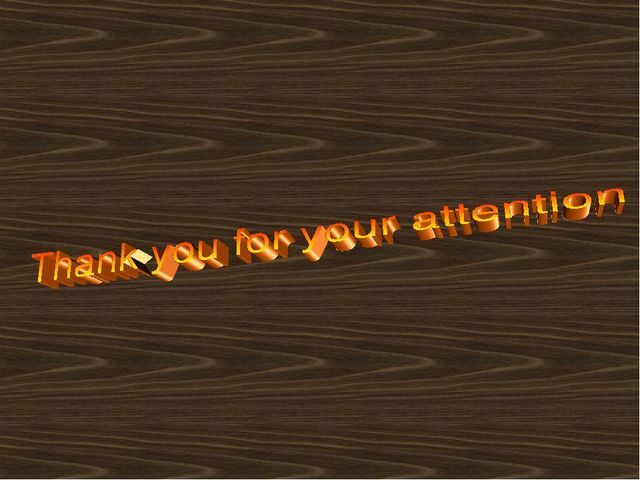 In Middle English and in Early Mordern English the noun was preceded by the definite article and followed by the preposition OF Compare: He thanked him for the saving of his life. 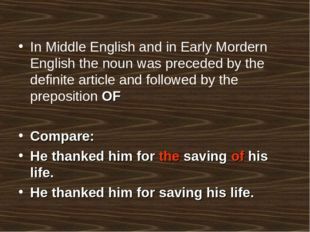 He thanked him for saving his life. 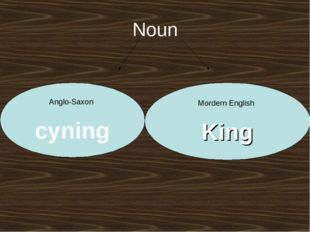 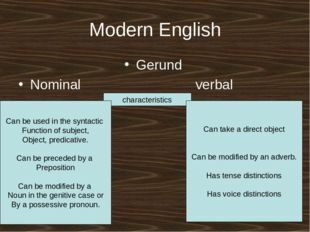 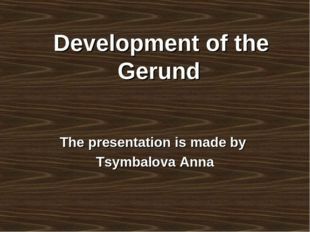 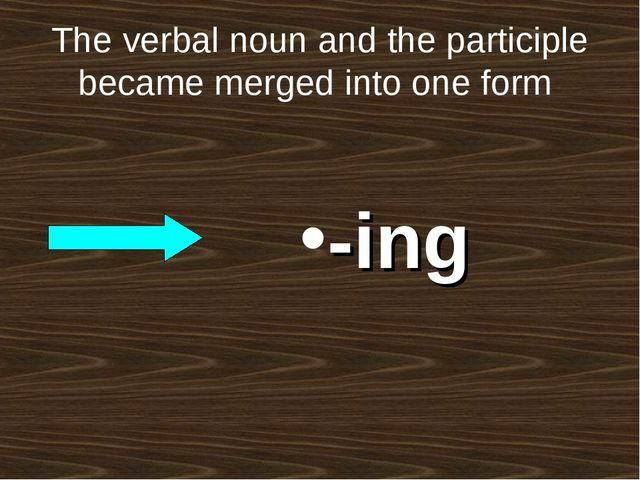 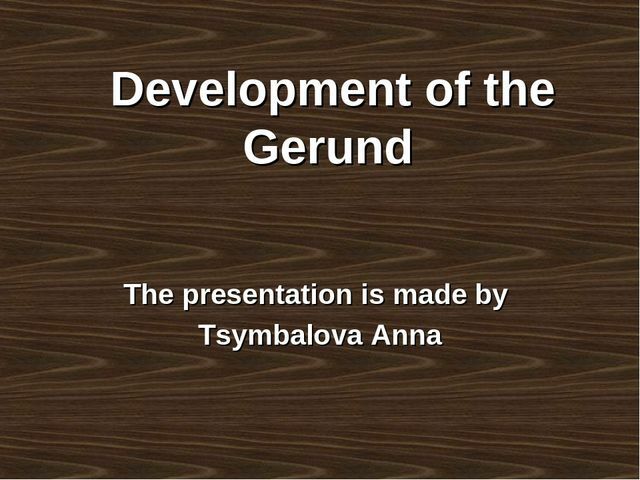 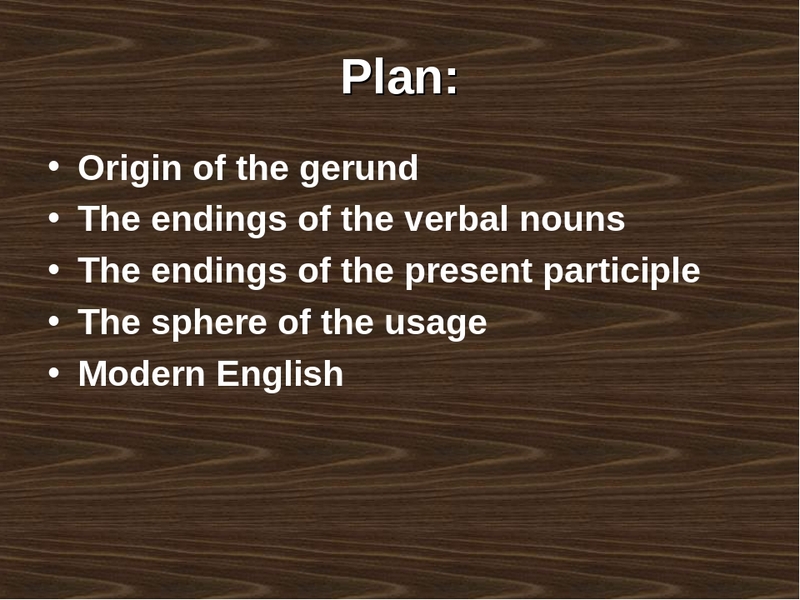 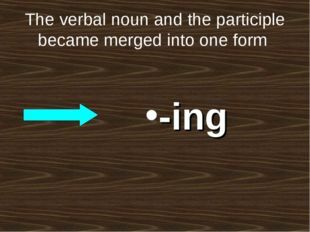 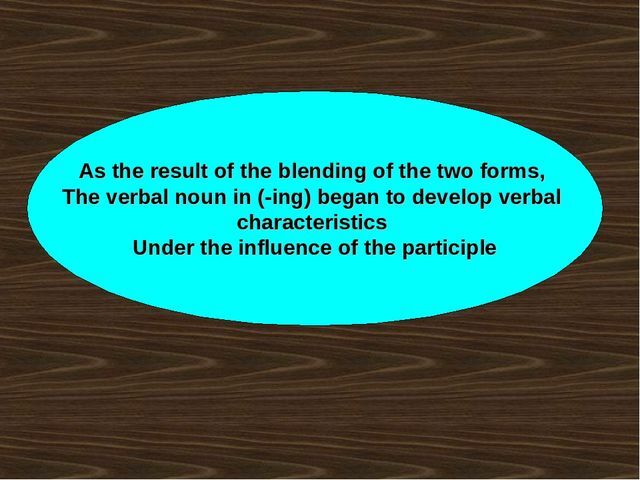 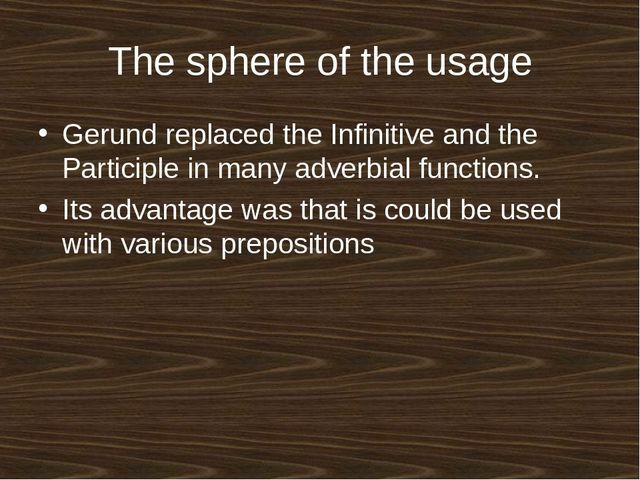 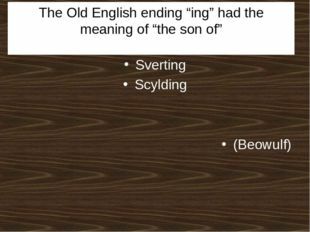 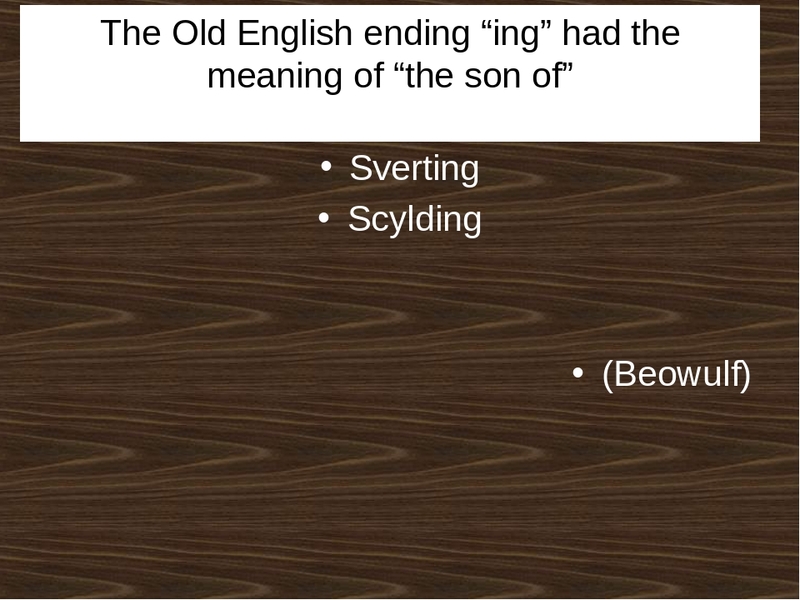 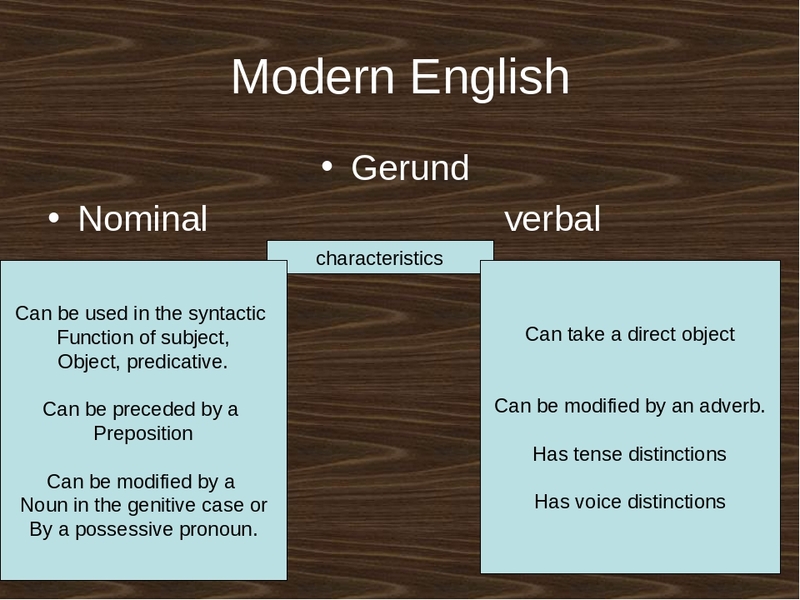 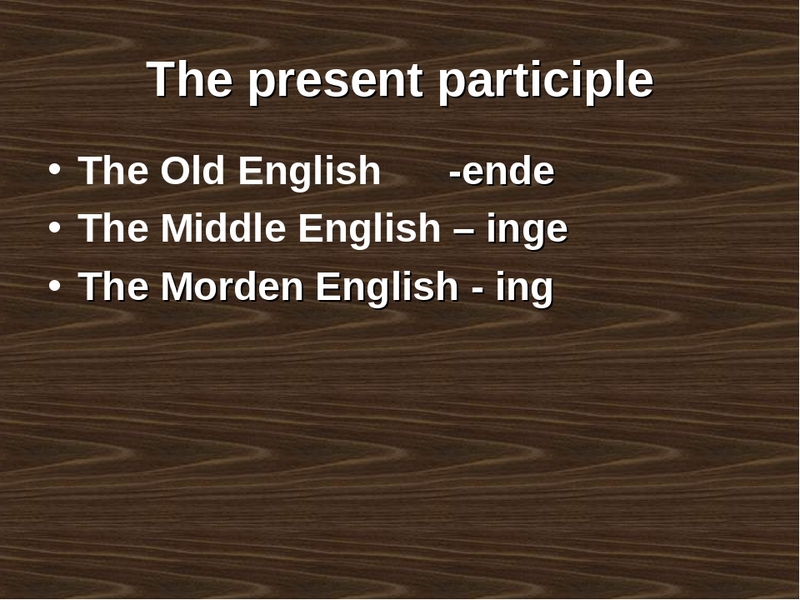 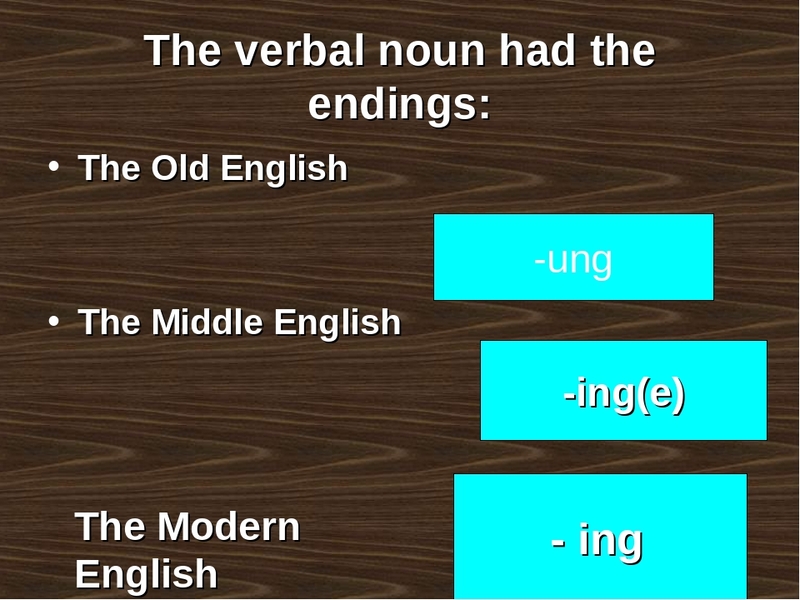 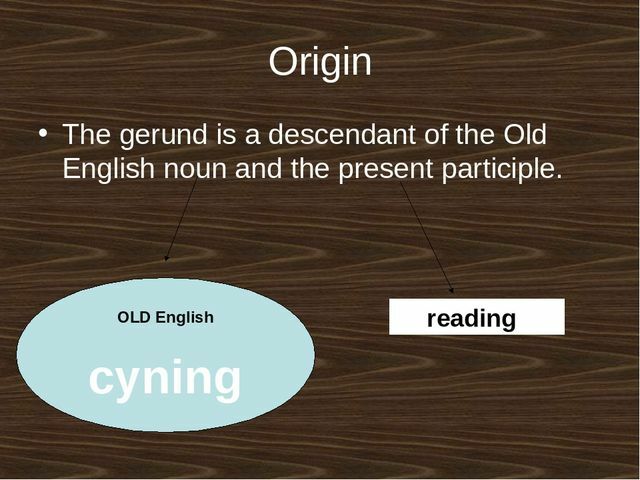 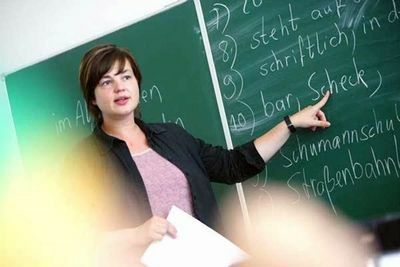 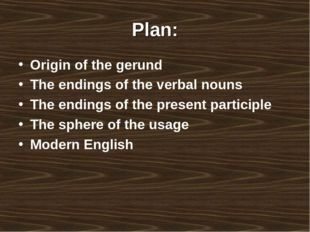 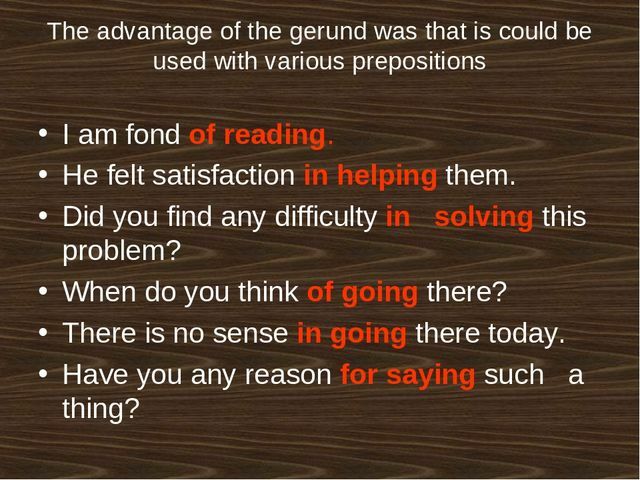 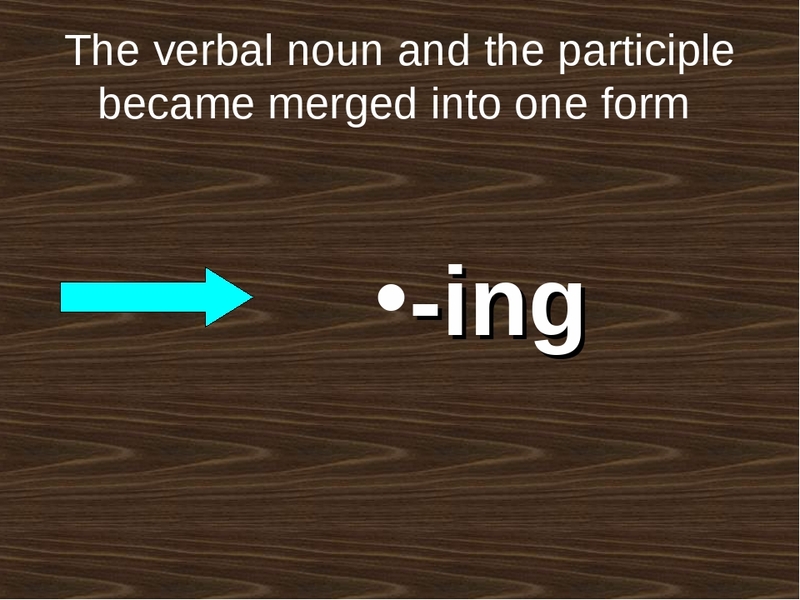 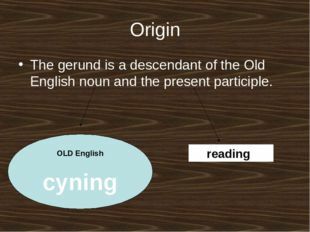 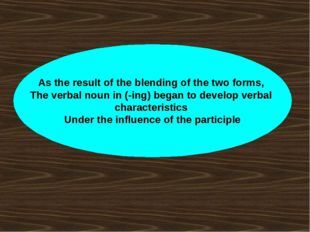 The advantage of the gerund was that is could be used with various prepositions I am fond of reading. 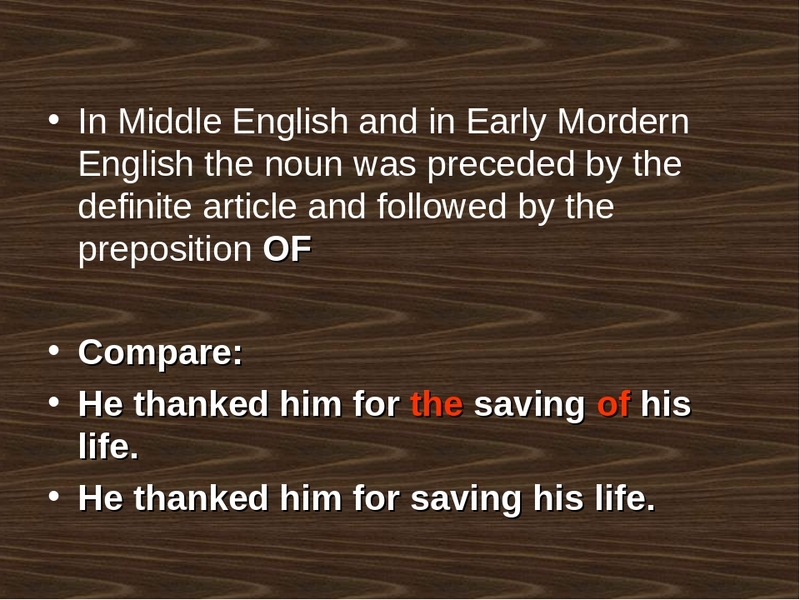 He felt satisfaction in helping them. 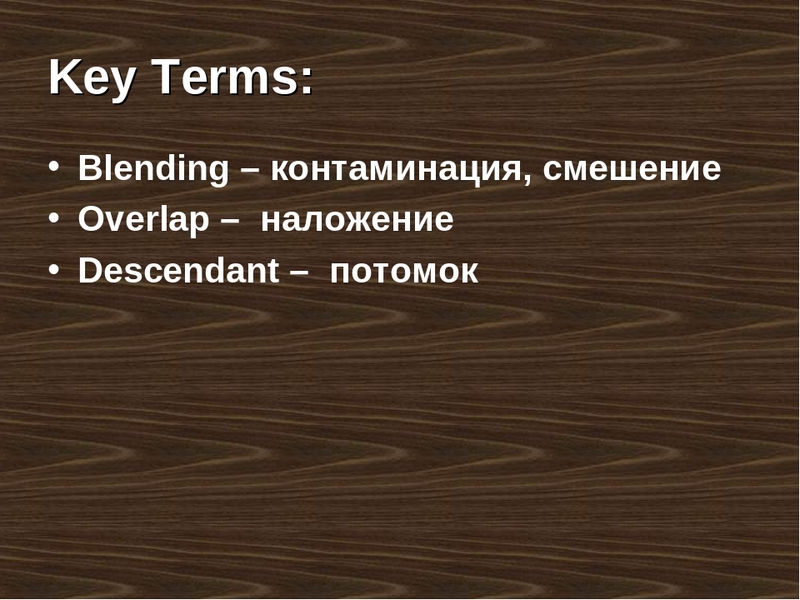 Did you find any difficulty in solving this problem? 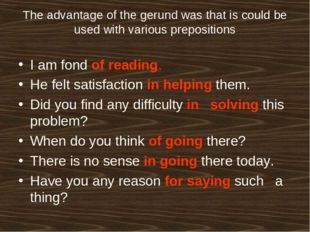 When do you think of going there? 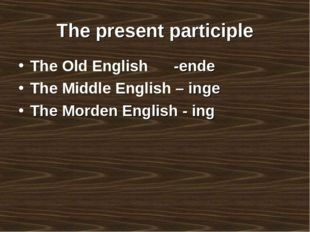 There is no sense in going there today. Have you any reason for saying such a thing? 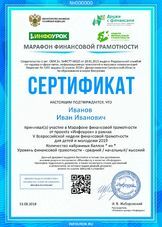 Открытый урок "Brain and Intelligence"
Внеклассное мероприятие по английскому языку на тему здоровья "Health ABC"
Проверочная работа по английскому языку "Cloze Test"